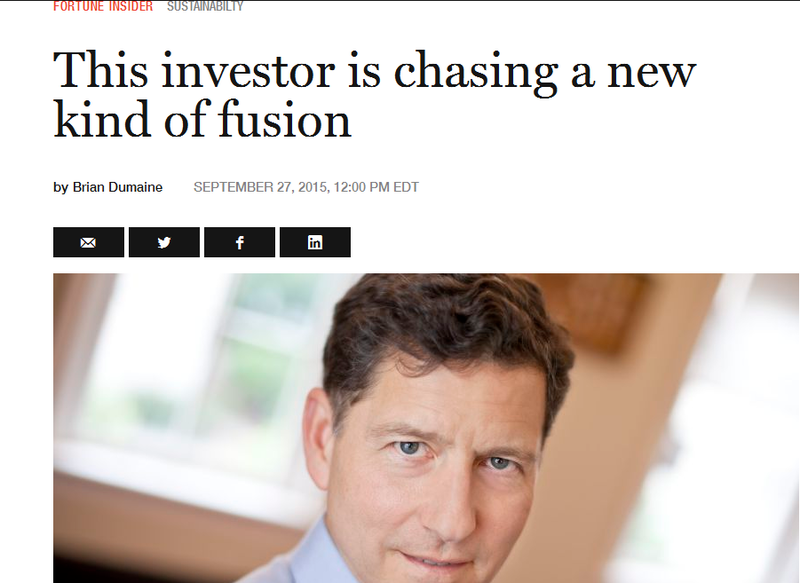 A prominent North Carolina investor is backing a new kind of fusion that operates at much lower temperatures than thought possible, which would make it easier to commercialize. So far the early results show promise. Tom Darden is with Cherokee Investment Fund. Under the trade name, Industrial Heat LLC, his group has invested over $10 million in Andrea Rossi’s E-Cat technology which makes use of LENR. Oil prices have been in a free fall for the past year. In just the past month, prices have collapsed more than 20%. We may be witnessing the first step in a shift of the paradigm of cyclical oil markets and a softening of our future dependency on fossil fuels. The volatility in oil prices is not over, but our current low prices and the general expectation of continued low prices, means there is less market resistance against embracing the inevitable. There will be huge restrictions and carbon taxes levied against the petroleum industry in the near future. Climate change or not, technology and alternative energy sources are becoming more attractive to the market. Governments all over the globe are embracing the vision of a carbon-free world where we aren’t dependent upon the oil cartels and unexpected price swings. I think some of this sentiment is starting to be priced into the oil markets and revised expectations on future demands and profits are materializing. 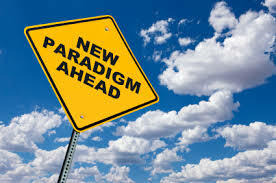 The door is wide open for LENR to completely destroy this paradigm. As investors, scientists and world leaders catch wind of LENR and start to look for ways to materialize a carbon-free world, LENR will gain the attention it deserves. LENR has been categorically ignored for over 25 years, but there is too much revolutionary potential in it to ignore it forever. Companies like Brillouin Energy, Industrial Heat LLC, LENUCO and countless other experimenters will have a head start in understanding what many readers here already know about LENR. The motivation to push LENR over the edge will be profits. Oil’s free fall will erase over $4 trillion dollars in revenue over the coming years. Now imagine dissatisfied investors learn of a new technology that could potentially fulfill all of our energy needs. It’s ironic that the pursuit of wealth may unlock one of the most selfless gifts to the world, but Bill Gates himself recently compared the search for renewable technologies with the early days of the technology industry and predicted that some investors will make a lot of money. Money is the way of the world and even if you can’t help invest, you can be proud that you were the first person in your group to recognize LENR and you can now simply sit back and enjoy the show.